A roof has an average life of around 20 years depending on the material and the climate in which you live. In humid and often very wet climates such as Florida, your roof may have to deal with harsher punishments from the weather. The weather itself can cause damage to your roof, but it is often what develops because of the weather conditions that is cause for worry. Your roof’s number one priority is to protect your home from the elements, but the moisture is often a main cause for roof damage. 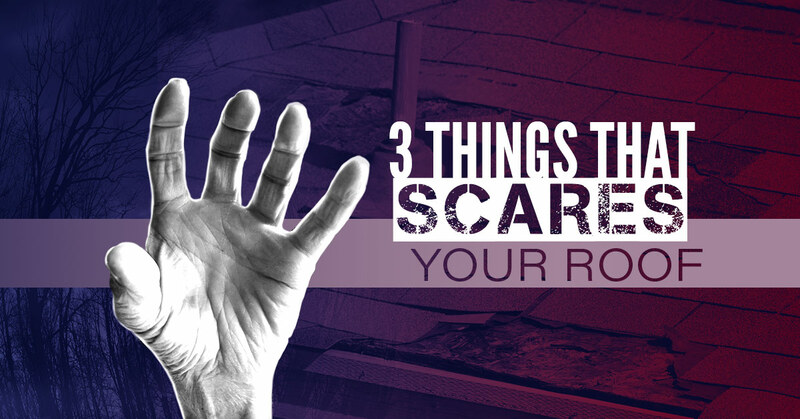 When you have a roof that is getting on in age, learn what to look for and how to treat the issue. For roof cleaning service, contact Palm Beach Pressure Cleaning today. Moss begins to grow when moisture is held on the roof and is also combined with cooler temperatures and shaded areas. During the cooler months in Florida, it is important to pay attention to your roof for any growing moss, especially if there is a lot of tree coverage. Roofing materials such as asphalt or wood shingles can hold moisture when leaves and other debris have not been cleaned away. 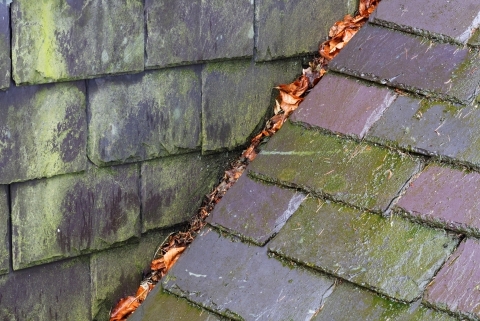 Cleaning a mossy roof that is made of asphalt or wood needs special attention from a pressure washing service to ensure that the shingles aren’t damaged. Typically thinner than moss coverings, lichens still can cause damage to your roof. They tend to hold on tighter to the roofing material making it harder to clean with pressure washing than moss. When lichens begin to grow on your roof, it will eventually penetrate the roof shingles. When cleaning a roof that has lichen growth, start with a small area to determine the quality of the shingle and then use a gentle power wash to clean the rest of the roof if the shingles are still intact. You will know algae from its green color and thin coating. If your roof is in a more shaded area, there will be a greater chance of growing algae. Algae can often show up as black, commonly mistaken for mildew or fungus. Algae is more of a cosmetic issue but still needs to be power washed. Using chemicals to kill the algae can also be effective; however, it should be used carefully as it can be harmful. There are several ways in which to prevent moss, lichens, or algae from growing on your roof. Installing metal flashings, such as copper or aluminum. When rainwater flows over the metal, it can prevent these substances from growing. Allow the surface of your roof to get as much light as possible. When leaves and debris build up, the lack of sun can allow moss and lichens to grow. Trimming back tree branches will allow the most light to fall on your roof and can also prevent limbs from falling on the roof during storms. When you suspect moss, lichens, or algae to be growing on your roof, it is best to contact a professional house washing service or pressure cleaning company. Calling a power washing service as soon as possible will also prevent the problem from becoming worse. Call Palm Beach Pressure Cleaning today for roof maintenance.